One of the biggest disappointments of 2008’s Indiana Jones and the Kingdom of the Crystal Skull was the decision by Steven Spielberg to shoot the film almost entirely on U.S. soil, which detracted from the global scope of the previous three films. That’s all about to change as ComingSoon.net confirmed with series producer Frank Marshall during a press day for The Other Side of the Wind that Lucasfilm‘s upcoming Indiana Jones 5 will bring back the global scope of the original three films, and he also confirmed that a “writers room” is forming to advise on the sequel. ComingSoon.net: “Crystal Skull” shot almost entirely in the U.S., so is the idea to broaden the scope of filming this time? 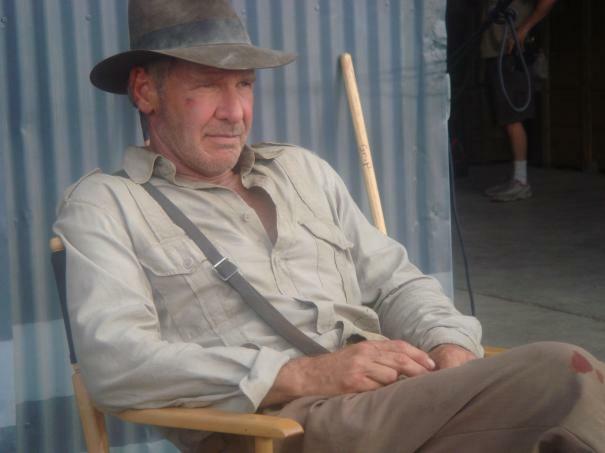 CS: How is doing an Indiana Jones movie without George Lucas change the equation? Marshall: I love being with George and having his input, but life changes and we’re moving on. He moved on. We’re very respectful of the original intentions of the movie, certainly Harrison’s character. The serialization of what the original intention was. I’d love to have George there. I love being around George and working with him, obviously. It’ll be a little different, because the ideas are coming from a different place now. CS: Now that Lucasfilm is moving away from doing a new Star Wars every year, is that freeing Kathy [Kennedy] up to focus more on Indy? Marshall: I hope so. (laughs) Better for me. I don’t know, to be honest. They’re in their own little world over there, obviously shooting Episode IX right now, so we don’t talk about it much. I’m just here trying to get the writers room together. CS: There’s an actual writers room for Indy? Marshall: Well, I dunno if you’d call it a writers room, but a lot of people that we trust pitch ideas and things. Gathering info. CS: But it’s Jonathan Kasdan in the lead, right? Solo: A Star Wars Story‘s Jonathan Kasdan was recently announced to take over scripting duties on Indiana Jones 5, replacing Spielberg mainstay David Koepp (Jurassic Park, The Lost World, War of the Worlds, Indiana Jones and the Kingdom of the Crystal Skull). The sequel will see Spielberg teaming up once again with Harrison Ford, who is reprising his iconic role, as well as franchise producers Kathleen Kennedy and Frank Marshall. “This will be Harrison Ford’s last Indiana Jones movie, I am pretty sure, but it will certainly continue after that,” Spielberg previously said. 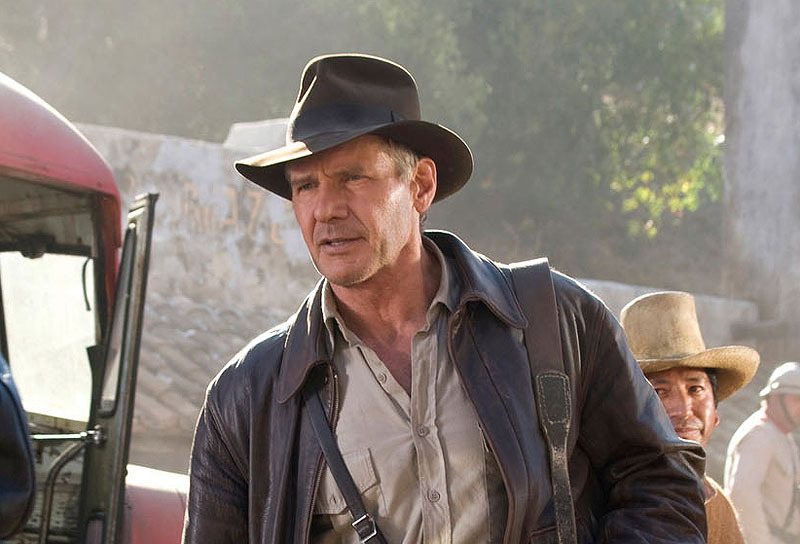 Indiana Jones 5 will no longer meet its original July 20, 2020 release date, and is now scheduled to open on July 9, 2021. Spielberg previously promised one big thing for the fifth installment, while Bob Iger — Chairman and Chief Executive Officer of Lucasfilm’s parent company Disney — has said that Indiana Jones 5 won’t be the last film.